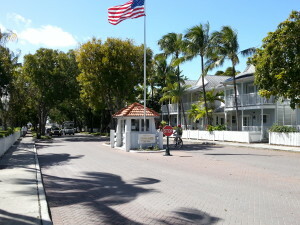 Truman Annex is a charming neighborhood of elegant single family homes, condos and townhouses located at the end of US 1 in Key West, Florida. 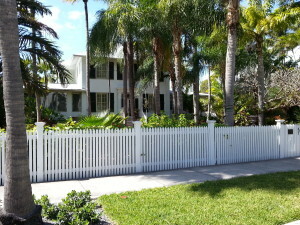 Just head west on Southard and Whitehead Street and you’ll enter this tropical gated community. 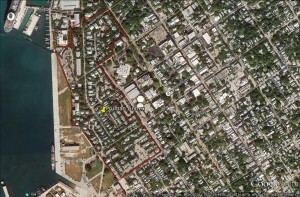 Map of Truman Annex in Key West, FL. The history of Truman Annex lies in its origins as a Navy Base and a summer residence by former President Harry S. Truman, which is now the Harry S. Truman Little White House Museum. Naval activity started as early as the 1820’s and in the late 1800’s it was a mainstay of defense for the United States against pirates from the Gulf and Caribbean waters. The height of Truman Annex’s naval activity was during WWII and this is when most of the buildings still standing today were constructed. 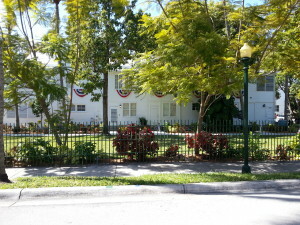 In 1986 Truman Annex was sold at public auction and in the 1990’s, Truman Annex was redeveloped into a 6-block gated community that was designed to capture the style of Old Town Key West while also restoring the historic structures in the community. 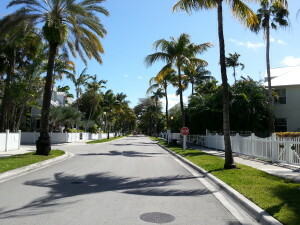 This is a very pedestrian friendly community and is in walking distance to all downtown Key West has to offer. Fort Zachary Taylor state park beaches, Coast Guard Cutter Ingham and the Eco-Discovery Environmental Center share the same waterfront area as Truman Annex. 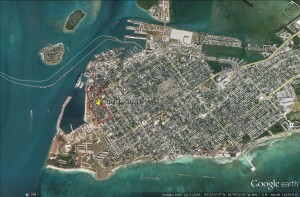 Let us help you find your perfect Key West residential or commercial property. We Take Care Of Everything From Beginning To End. 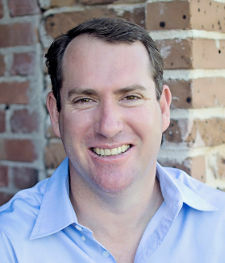 Contact me or call Sean Farrer at 305-924-0700.